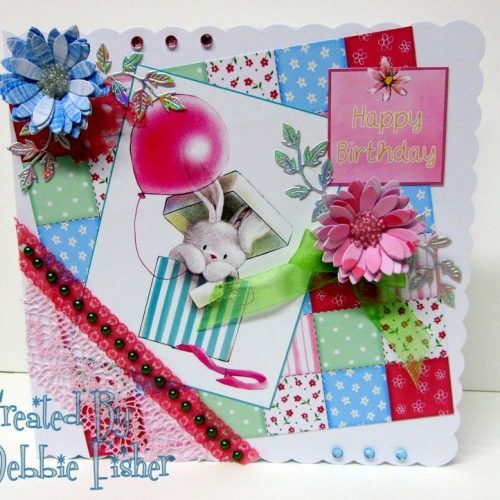 We’re back today with more favourite projects from our design team! 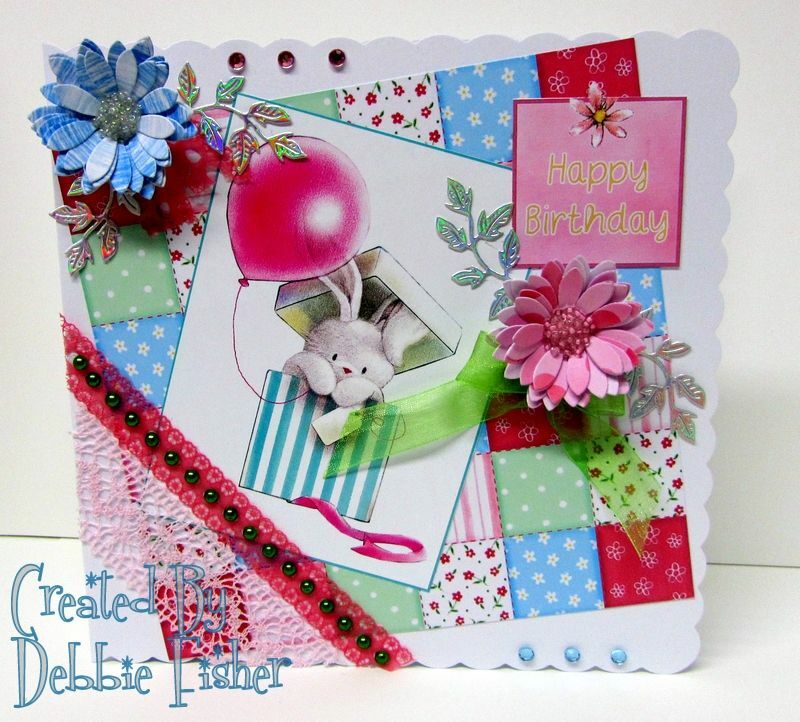 Today Pam Leng and Debbie Fisher have some fabulous work to share. 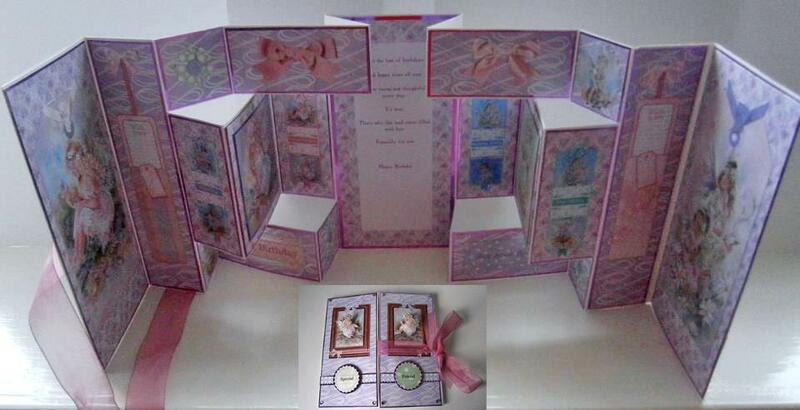 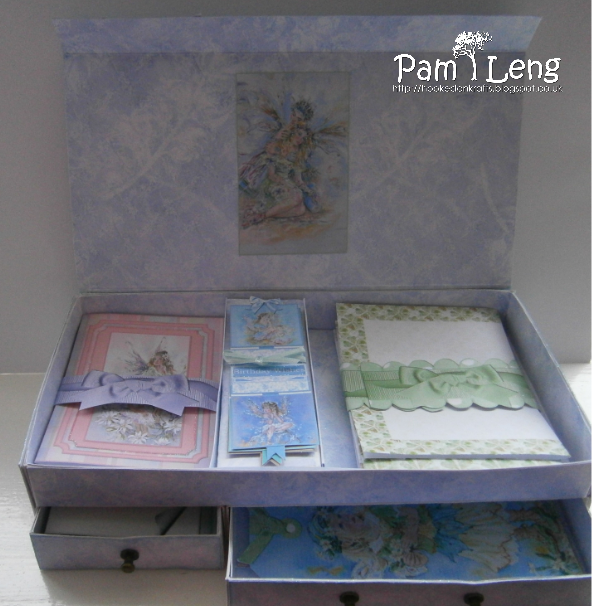 Pam also created this gorgeous stationery box with her Winter Faerie Poppets CD!